One of the first books on apologetics that I ever read was the original Evidence That Demands a Verdict. That book totally blew me away. I had come out of a number of years as an atheist and still had my skeptical nature. I had assumed that Christianity was only about a blind leap of faith, something I struggled to make. I had no idea that there was actual evidence for the truth of Christianity. Now many years later, I’m in a different spot. I have had the opportunity spend years studying and researching the evidence. 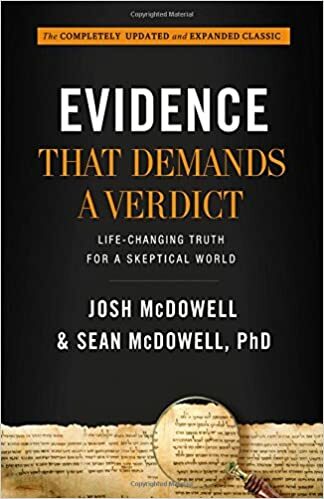 It is from that perspective that I read the new and expanded Evidence That Demands a Verdict by Josh and Sean McDowell. Josh McDowell has many years of speaking to the truth of Christianity, ministering on the front-lines. His son, Sean is one of the best new apologists on the scene. He is able to blend top notch scholarship with a respectful and humble manner. I thoroughly enjoyed reading this new version of Evidence That Demands a Verdict . 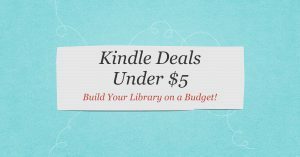 It is definitely not like many other books on the market. It relies on extensive quotations more than is appropriate for most books. However, this book is in many ways an apologetics reader, presenting people with some of the best scholarship that is out there. The purpose of the book is not to offer radical new perspectives but to compile what is already out there and present it in an accessible form. In this, the book succeeds nicely. 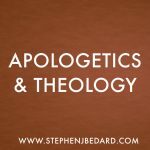 One of my frustrations is that many apologists equate apologetics with philosophy. I come from more of a historical and biblical perspective than a philosophical one. While Evidence That Demands a Verdict does include some philosophical arguments, it is by far focused on presenting evidence for the reliability of the Bible. I was very pleased with this. I appreciated that Josh and Dean were very fair in presenting other view points. Often, they would present multiple Christian arguments, just putting them out there for people to discover, without pushing one narrow interpretation. There was a humility to the arguments and acknowledgment that there are some things that we just don’t know. I will confess that I have sometimes struggled with the title, Evidence That Demands a Verdict . My concern was that it could seem like they were suggesting that all you had to do was look at the evidence and you would have to become a Christian. It was just a matter of plugging in values into the formula and you got the desired outcome. That is not what Josh and Sean are trying to do. They do not deny the role of the Holy Spirit or any other aspects of conversion and discipleship. The verdict that is demanded is not necessarily submission to Jesus as Lord. The verdict that is demanded is that the Bible should be taken seriously. Those who reject the Bible are challenged to look at the evidence and to put the Bible back on the table for discussion. I’m thankful for Josh and Sean McDowell and their addition to modern apologetics with Evidence That Demands a Verdict. 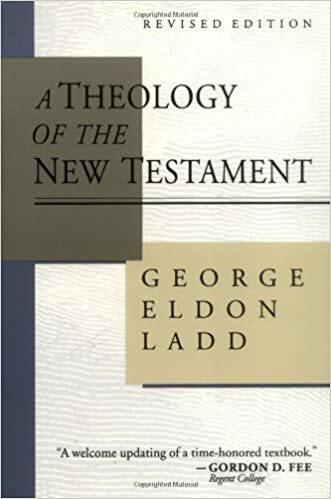 I pray that God will use this edition just as he did the original for so many years. It seems McDowell is prone to exaggerate and misrepresent his sources.